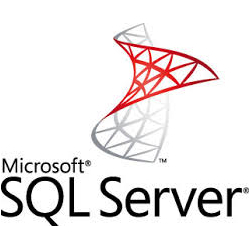 Developing superior Microsoft Access and SQL Server database programs . . .
Advanced Database Solutions has designed user-friendly custom business software for clients across the United States for nearly two decades. Using common database products such as Microsoft Access, MS SQL Server and ASP.NET (for web pages), we create data systems that operate around the way you manage your business. Whatever stage of growth your business is at, A.D.S. is here to help you plan and produce the most efficient software possible for your unique needs. Trouble juggling your numbers?? Our analytical business planning team, coupled with our experienced Microsoft Access programmers, SQL Server & ASP.NET developers, we'll assist in transforming your company from basic computing to advanced control and monitoring of all aspects of your business’s processes. Personalized programming can help you reveal your metrics, profitability statistics, trend lines and more . . .
Our custom databases have helped to empower many individuals to efficiently handle the specialized issues affecting their work. From the beginning of your sales process, like quote creation, all the way to tracking your product or service delivery, ADS creates the appropriate system for what your business needs. Do you need a small office database for just a couple of computers or a large scale web based system for users across the country? Our staff has pioneered code that combines the Access interface with SQL Server and ASP.NET for businesses with very unique needs with the goal of making our systems as affordable as possible. We can make your data work for you! We’ve seen scores of business owners take their companies to the next level with customized software to meet the unique demands of their field. 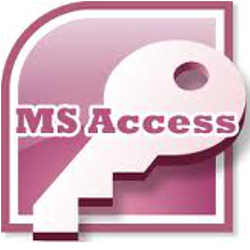 Once you experience using our custom MS Access and MS SQL Server database software, built specifically around the way you do business, you’ll understand how easy data administration can be . . . so let us help design your future today! 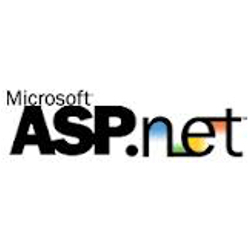 Free versions of the software (MS Access Runtime, Microsoft SQL Server Express Edition and .NET for ASP.NET data-driven web pages) can be downloaded from Microsoft’s website (see our software page). Our only cost to you is for programming your system. With the payment plans and many options we offer at Advanced Database Solutions, your company’s programming can commence with a cost that matches its needs. User-Friendly Software with Lifetime Support! The learning curve for new administrative software can often be taxing. Thankfully, with our 20-year track record, one of the greatest advantages of owning a personalized database from ADS is that you always have access to the people that wrote it for you. We also provide staff training and support by phone and email to each and every user of your database once your system is ready to launch . . . so you can spend more time running your business.